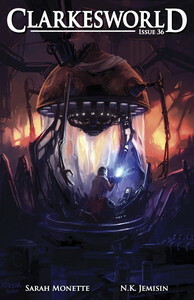 The September issue of Clarkesworld Magazine is now available online. If you enjoy it, please consider a donation, book purchase, or just spread the word. 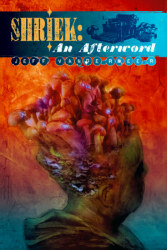 "One of the first few projects from Neil Clarke’s Wyrm publishing is just out, Jeff Vandermeer’s Shriek: an Afterword, and it’s as nicely turned out as most presses fiftieth book, let alone their third. 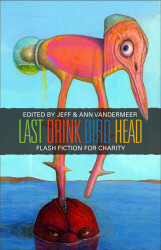 The writing, as Vandermeer’s many fans will suspect, isn’t too shabby either!" Subterranean publishes many magnificent books and Bill’s work there has certainly been an inspiration to me. I’m extremely flattered. Now available for preorder from Wyrm Publishing! SPECIAL ONE WEEK INTRODUCTORY OFFER: Save 25% off the cover price of $40 by preordering between now and February 9th, 2008. Payment not necessary until the book is published in the second quarter of 2008.